Pitter patter, pitter patter. Or should I say “stomp stomp stomp”? The sound of little feet approaching and the crash as the door flies open to announce to the world that your toddler is waking too early, too early for civilised people, too early for them and too early for parents to function with maximum bounce. I groan. There must be a mistake. How can it be morning already? Inside: If your baby or toddler is waking too early, it may be because they’re ready to drop their nap, or because they just don’t realise it’s not morning. How much sleep does your child need? Why is sleep important? 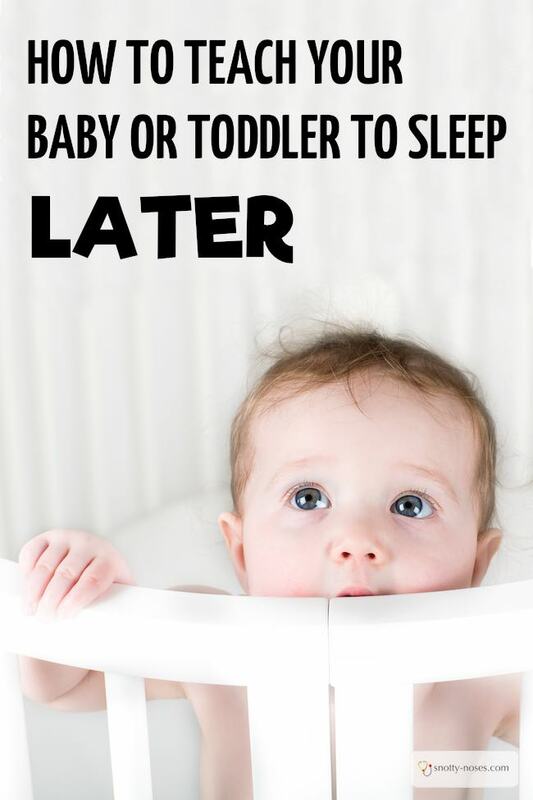 And how can you teach your baby or toddler to sleep later? Sleep is so important to both parents and kids. A well rested parent has more energy to enjoy their kids, to manage their child’s behaviour and tantrums, to be a happy parent. I know that when I’m tired and grumpy, our day runs much less smoothly. There are more lumps and bumps, grumps and tears. Sleep is really important to kids too. They need it for growing and learning. Children who don’t get enough sleep can show the same symptoms of ADHD. They can’t concentrate properly at school, they might be restless and fidgety and they’re much less likely to be able to control their emotions. Families are more likely to be happy families if adults and kids get enough sleep. As you can see there is considerable variation. You know why? Because all kids are different and each child has different sleep requirement. You want to find a routine that works for your child. The answer is that it depends a great deal on your child. How much sleep does your child need? Are they happy and content with how much sleep they are getting or are they grumpy and struggling with lots of tantrums? A sure sign that they could do with more sleep. My twins, like chalk and cheese, demonstrate the extreme of each end. Sebastian, at the age of 2 was one of those kids who refused to nap. He just decided he didn’t need an afternoon nap. I’d put him into bed. He happily got up and started playing in his room. He was clear that he didn’t want a nap and more importantly he happily demonstrated that he didn’t need the extra sleep. His twin sister, Celeste is totally different. She has always been a good sleeper and slept much longer than her twin. She was my one and only “dream sleeper” baby (problem was her brother wasn’t.) As a tiny baby she put herself to sleep and learnt to sleep through the night really easily. Now at the age of nearly 4, she frequently has a 2 hour afternoon nap. She is tired, grumpy and irritable without it. Of course she complains and wants to stay up but after all the shouting, she snuggles down and even agrees that she like to have a sleep. There are days when we try to do without it. I once found her fast asleep on her chair at 5pm. She was not ready to give up her afternoon nap. But that’s fine. Different children have different needs. What about My Child Who is Waking Too Early? 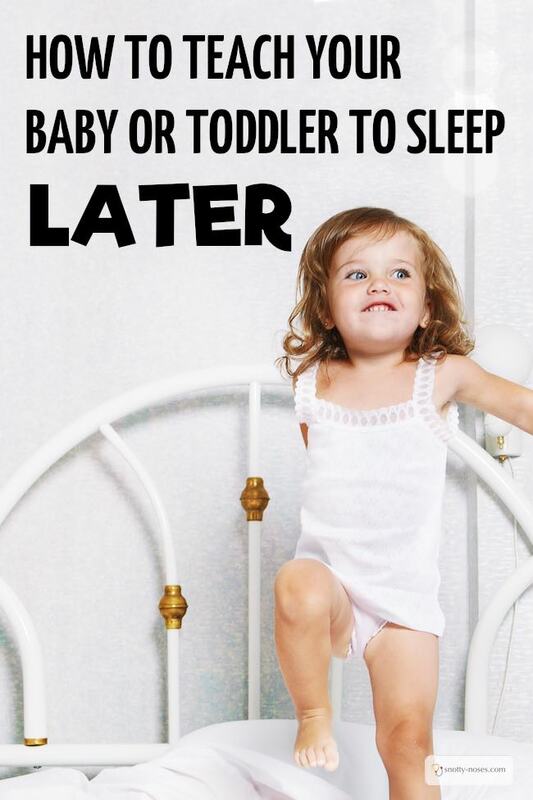 So what should you do if your child wakes up too early? Is it as simple as dropping their nap and hoping that they’ll sleep later in the morning? That might be the case, but not always. Then I realised that “through the night” meant from midnight to 5am. What? HOLD ON a moment. In what world is sleeping until 5 am “sleeping through the night”. I have NEVER had to get up at 5 am to go to work and now that I don’t have to commute my day starts at 7.30 am. Anything before 7.30 am is the night shift as far as I’m concerned. My mother in law says “once a treat, twice a habit”. And it’s so true of kids and sleeping habits. Well at least the bad habits. They wake up early once, you bring them into bed for a snuggle and before you know it, they’re doing it every day. It’s turned into a habit and you just need to help them break the habit. It might mean that you have a few mornings of getting up far too early because by the time you’ve helped your child, you might not want to go back to sleep. You know that feeling when you go back to sleep at 6.30 to be woken half an hour later, you feel all groggy and zombie like? You haven’t slept a full sleep cycle. Sometimes it’s better to just stay awake. Let’s have a look at it by age. Just do what you would do if it was 2 am. Treat it as the middle of the night. If you’re still feeding them during the night, you will probably have to give them a feed and put them back to bed. Keep it dark and quiet and tell them to go back to sleep. Should you wake them at the normal time? There is no right or wrong answer to that question. Obviously if you have places to go, you’ll have to wake them but if you wake them halfway through a sleep cycle, they might well be grumpy. Personally, I prefer to let my kids wake up as naturally as possible. If your baby is on a strict routine it will throw the routine off kilter. I never did “strict routines” mine were always “vague routines” so it didn’t matter. What about Your Toddler Waking at 5am? Or indeed your 1 year old or 2 year old who is waking at 5 am. Same deal! It’s still night time. Moon still shining, stars in the sky. It’s not daytime yet. Give them a cuddle, say the magic words and put them back to bed. Trouble is, it’s not 5am, it’s 6.45. I know that I can’t put her back to bed and expect her to go back to sleep. And this little monkey is the wriggly squirmy kind. I try to give her a cuddle in bed. It lasts about 3 seconds when she decides there is better playing to be done in another part of the house. Namely every other room in the house. Teach her to NOT turn on the light, or open the shutters and show her where she can play with some quiet and tranquil toys or books. You need to decide on what is an acceptable getting up time. We get up at 7.30 but if the kids are awake at 7 am I’m not going to sweat it. Our “acceptable time” is 6.45. Before that, you need to stay in bed. But how do your kids know? Welcome to the “sheep light” aka a sleep training clock. I don’t buy many gadgets and I don’t recommend many things to you guys. But this one is gold. I bought a training clock when my oldest was a toddler and we still have the same one now. I bought a travel version so we could take it on holiday and didn’t have to plug it in. How Do Sleep Training Clocks Work? Basically they all have 2 pictures, one for sleeping, the other for being awake. (Ours is a sheep that is walking during the day and sleeping at night.) You set the “acceptable” time for the clock to change from “night” to “day”. Teach your child that if the clock is asleep, it’s still sleeping time. And a word from the wise, keep it where little fingers can’t reach it and fiddle with it and reset the time. How Do I Know If I Should Drop Their Nap? You need to use your amazing “super mom powers”. If your child is sleeping 2 hours during the day and waking up at 5 am, it’s time to drop or shorten that nap. If they’re really grumpy without their sleep, still having a long nap, or falling a sleep when they don’t have their nap, they probably still need it. Are you awake mommy? Are you awake mommy? The pitter pattering has started bouncing on my head, prodding and poking, pulling off the covers and clambering over me. Apparently they want me to read a book to them. At least that’s what I presume the smacking me on the head with a book means. Luckily they’re still into Maisy rather than Harry Potter. I squint at the clock. 7.30 am. The sheep light is indeed awake. It appears that I have taught my kids to sleep in later but they still seem to be getting up too early!